Dan dreams of being a teacher. He finished high school in 2008 but had no money to go to college because his parents chose to send his sister instead. After his sister finished her schooling, his mother died, leaving Dan to live on his own ever since. 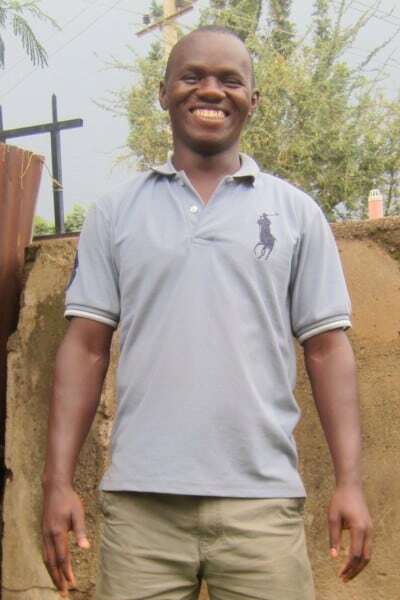 He has currently been working in a small hotel in the Obunga slum to save money to try to enroll in college. Dan got an impressive B on his comprehensive high school exams and has been accepted into a university to study education.